They are stoics among us, and they are identifiable only by their character and code of conduct. How does this apply to engineering philosophy? Download our E-Book to find out? Want more quotes? 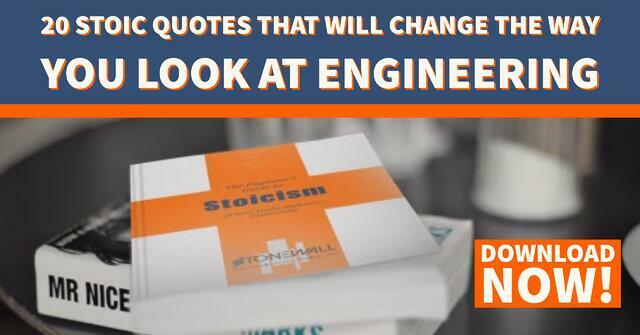 Want to know how these quotes relate to engineering, as well as your daily life? 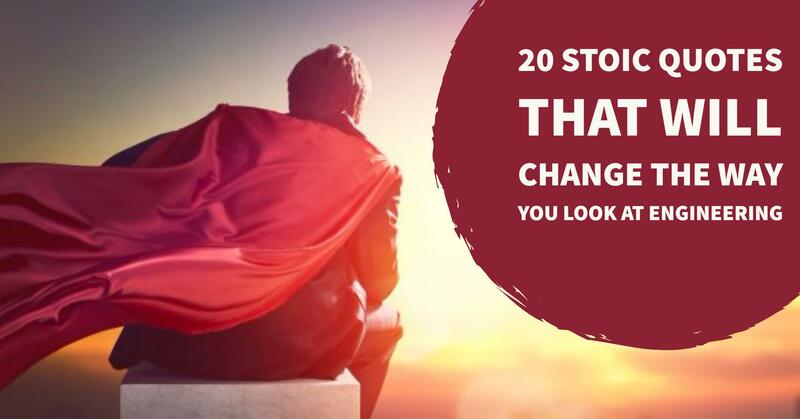 Download our Free E-Book to read more and understand how these truths will change the way you look at engineering.